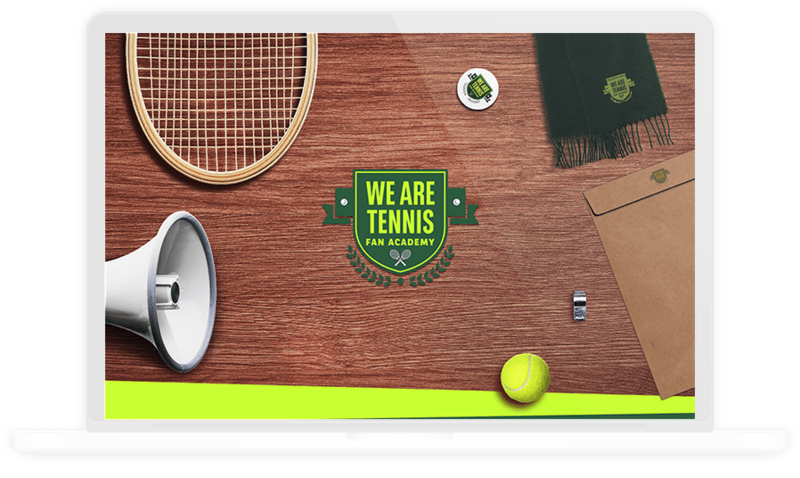 ‘We Are Tennis Fan Academy’, the first school for tennis fans in Turkey created by TEB BNP Paribas, after Europe. It aims to recruit and train ‘super supporters’ who play by the rules, in order to liven up the tennis tournaments and competitions. The brief was to launch and release the Project and recruit the best and enthusiastic supporters. Pascal Nouma and Kadir Çöpdemir was both the captains and the ambassadors of the Academy. 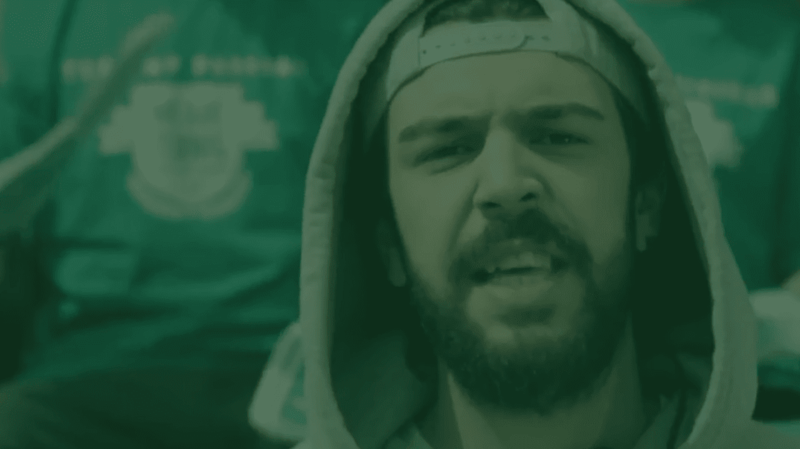 We have launched the website fanacademyturkiye.com for the applicants to post a video on demonstrating all their supporter potential. To invite them we have shot two online commercials with Pascal Nouma and Kadir Çöpdemir. We made a song with Tankurt Manas for the Academy, named ‘Super Taraftar’ and its online video went viral on YouTube. 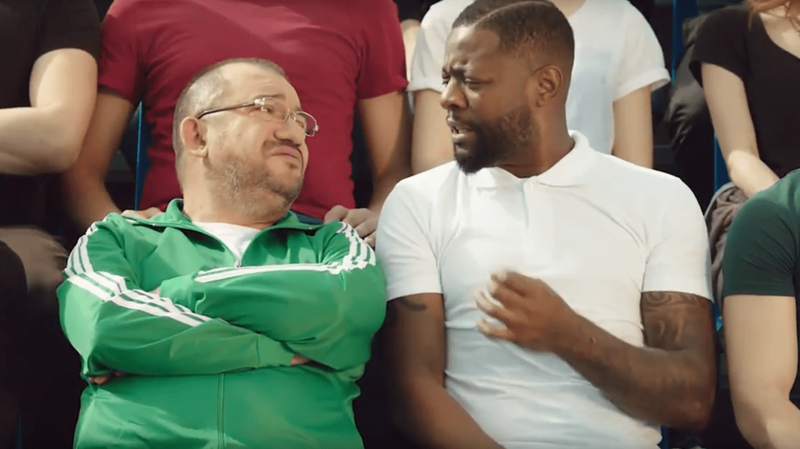 Pascal Nouma and Kadir Çöpdemir commercials have been viewed over 1 million. Tankurt Manas – Super Taraftar video went viral about 1 million views without any paid media 298 videos was posted from applicants for recruitment. After We Are Tennis Fan Academy training camp day was held with 100 selected super fans, they supported Çağla Büyükakçay the winner of the TEB BNP Paribas İstanbul Cup Woman’s Finals and created a fantastic atmosphere on the court for her to win.